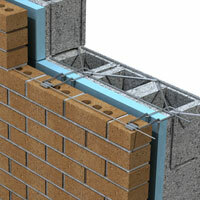 Home By Category Masonry Joint Reinforcement Joint Reinforcement Systems - Seismic 170 Adjustable Truss Lox-All Eye-Wire w/S.I.S. 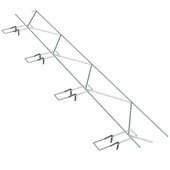 170 Lox-All Truss Adjustable Eye-Wire w/S.I.S. 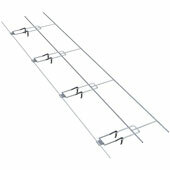 is a truss style adjustable joint reinforcement with eyes and the 2X-HOOK™ combined with the Seismiclip® Interlock System to reinforce outer wythe. Projecting eyes are 4-point welded to the backup truss reinforcement. 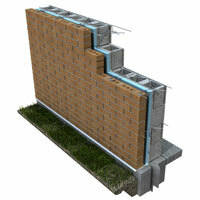 Design of 2X-HOOK™ serves to mechanically secure insulation to masonry backup. 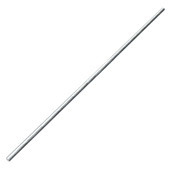 Eyes and 2X-HOOK™ are 3/16" dia. standard. 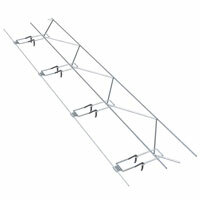 Notify me of updates to 170 Adjustable Truss Lox-All Eye-Wire w/S.I.S.